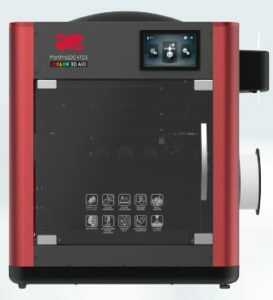 How nice it is to design a 3D model on an uncomfortable, grey winter’s day, or to choose one and watch the home 3D printer build your favorite object layer by layer in the warmth of time! 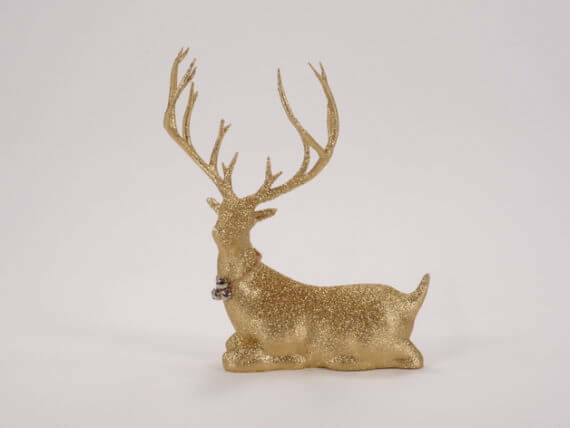 Soon it will be Christmas and here and there some decorative items are missing to get in the mood for the holidays! Here an oversized Lego tree, which does not only delight children’s hearts! 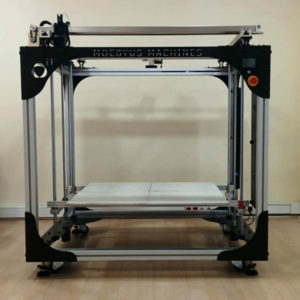 It is easy to print and no support structures are required. 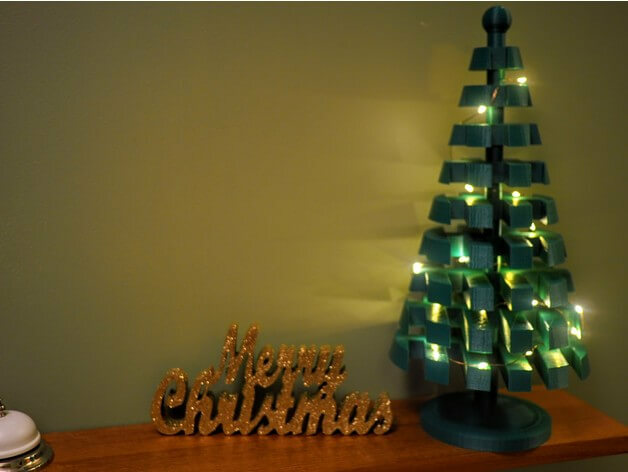 Depending on how much time and filament you want to invest, you can build the tree with any number of layers. 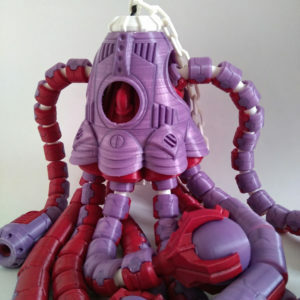 Maker “jubei700” recommends 9, then the tree looks best. 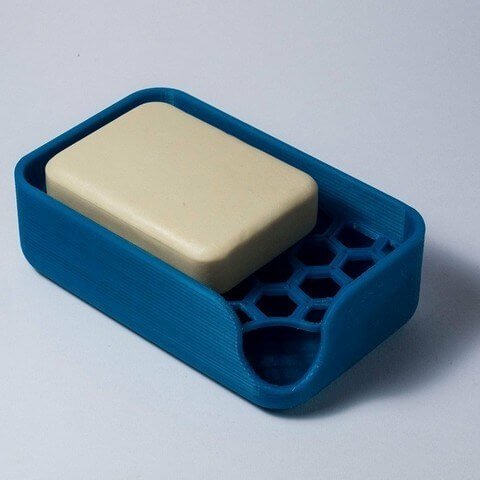 The layer with the largest circumference fits on the printing bed of an Anets A8 (22 x 22 x 24 cm). 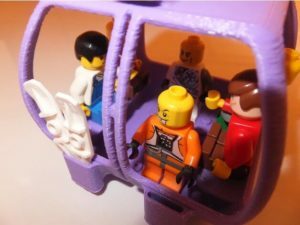 The individual pieces can be simply plugged together afterwards, but a little extra glue makes the piece even more stable. Sometimes less is more. 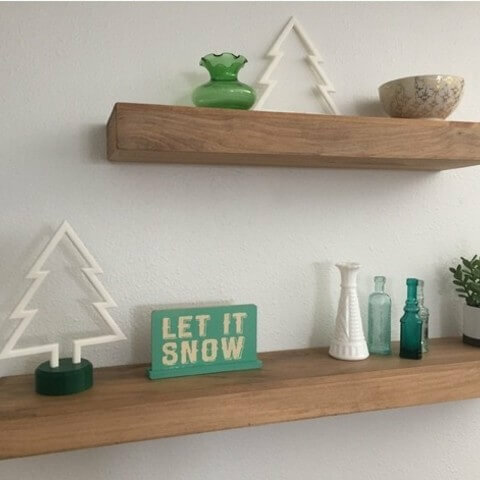 For those who like it simple but still want a little festive decoration, this minimalist Christmas tree model is sure to please. Maker “Elwin” makes this noble tree variant available to us. The tree is made fast and easy and with the cool looking Low Poly Style it will definitely leave an impression. 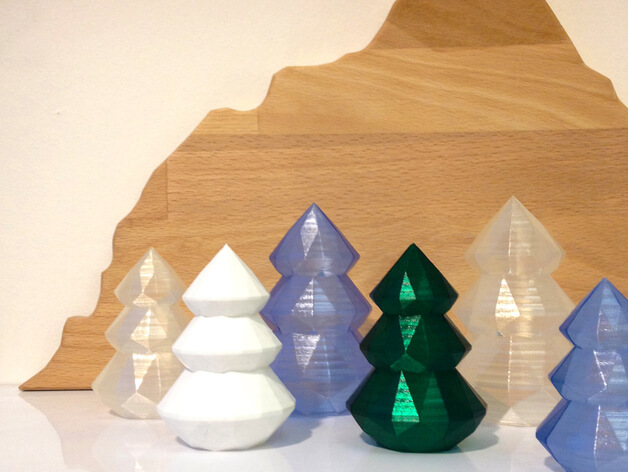 As you can see, there are no limits to your imagination: Take transparent, colorful or shimmering filament, give your tree a very special finish or print an entire mixed forest! 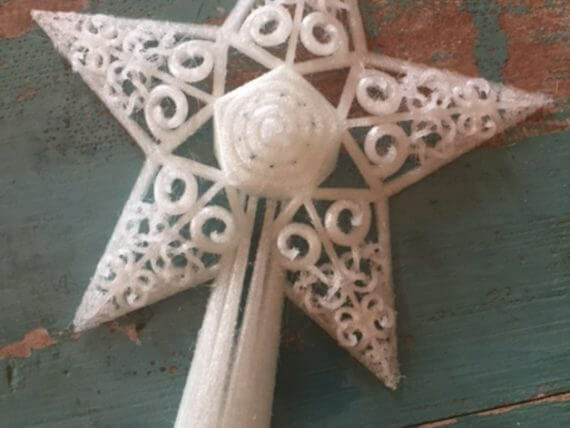 This chic star pendant was made with FormFutura filament in an Ultimaker 2. 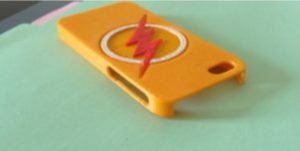 After printing you can decide which finish you want to give the star: What color, a matte or a glossy effect or like here a little glitter. 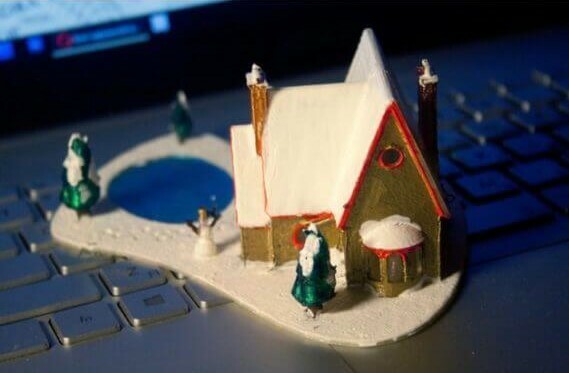 This idyllic winter scene with a snow-covered house and details such as a Christmas tree, a small fireplace, a snowman and a frozen pond was created in a Prusa i3. Maker “Mathi_” advises against supporting structures, as they can probably not be removed from the detailed object without leaving damage. Beautiful decorative ball decorated with Arabic ornamentation. For hanging or lying down. 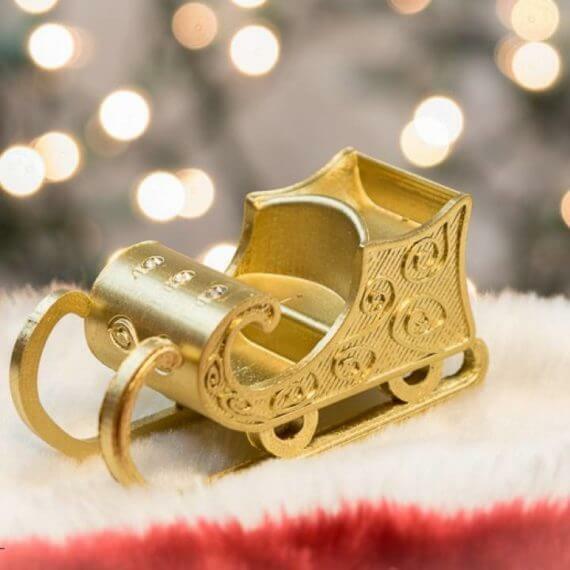 This sleigh was manufactured with an FDM printer. 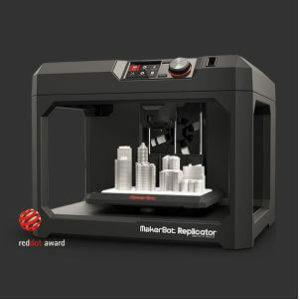 Maker “Vladimir Mariano” printed a few of them and gave them a red, gold and silver finish. 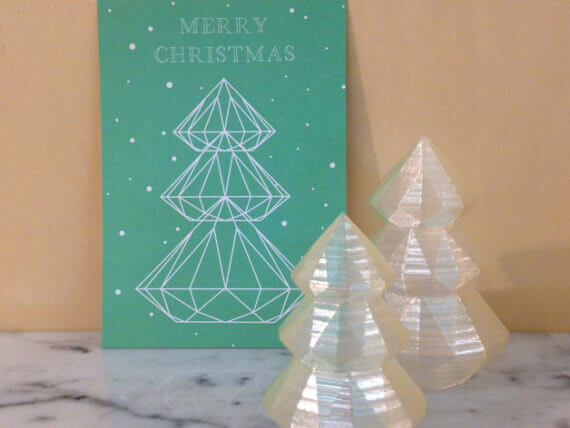 Ideally suited as a Christmas tree pendant or as a decorative element. 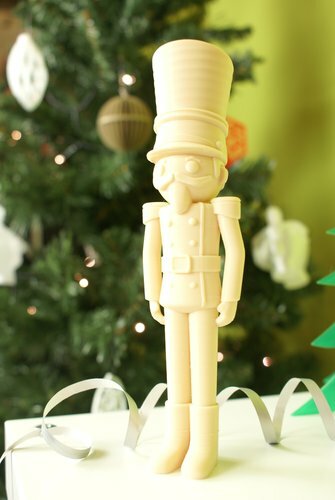 Doesn’t he look friendly, that handsome nutcracker? If you like, you can simply leave it in a tone as it comes out of the printer, like here in a cream tone, or you can give it a little color afterwards. 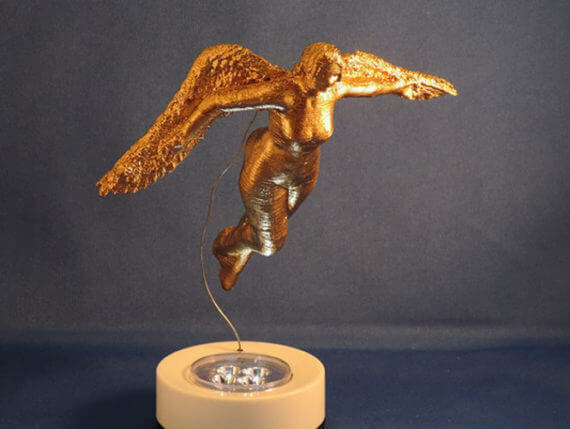 Like Maker “phill_luland”, you can let this angel fly artistically over a lamp, set it up or hang it on your Christmas tree. And: A golden finish is almost essential! 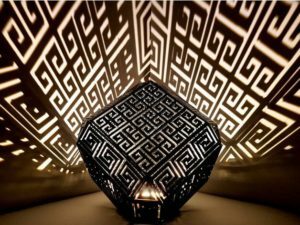 This Christmas pyramid was made in a Deltaprintr kit and will certainly put you in a state of contemplation when you look at it. But beware: Never let them shoot alone and unattended! Maker “yeg3d” has already provided a model for a standing reindeer for download, now there is also a remix of it as a lying variant. 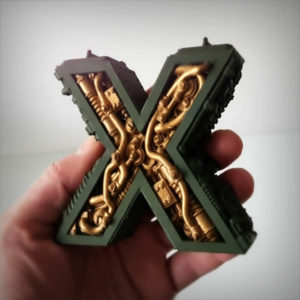 The pretty copy was printed with a Type A Machines 2014 Series 1 3D printer and then processed with metallic spray, glitter spray and fixation. 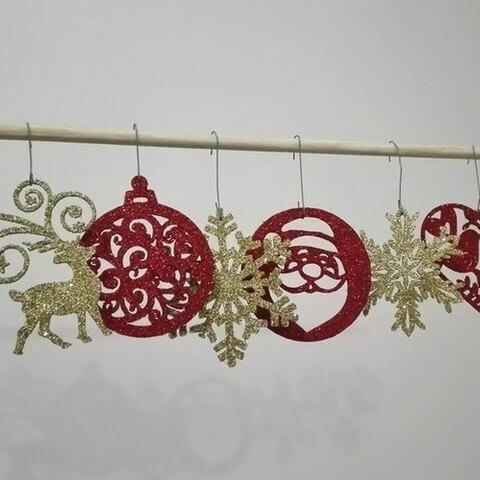 The bell band around the reindeer’s neck completes the professional result. Isn’t that tree cute? 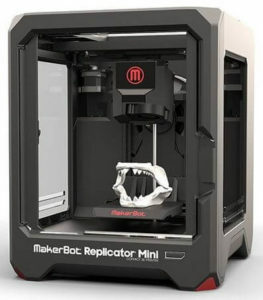 It will certainly look good in a crib or a Lego scenario for your children! 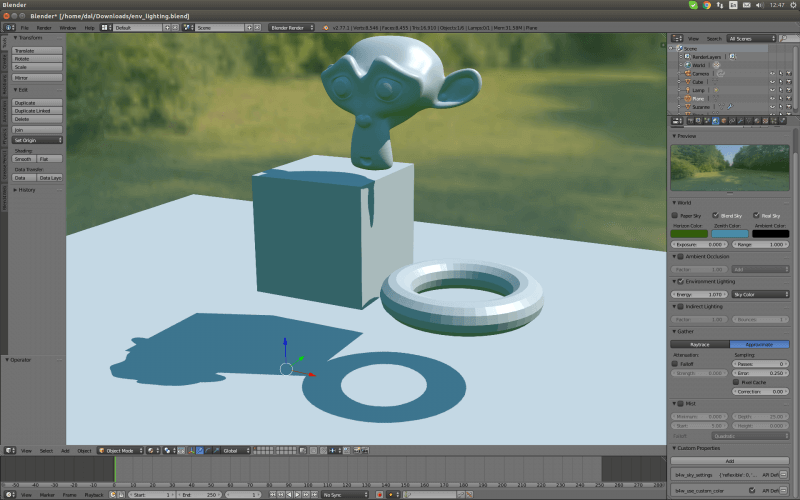 It was created with Autodesk 123D design software. 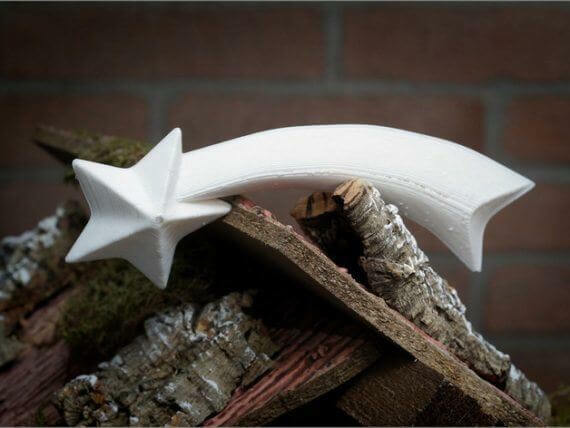 To pimp your crib a little, you can print this comet star in two parts. 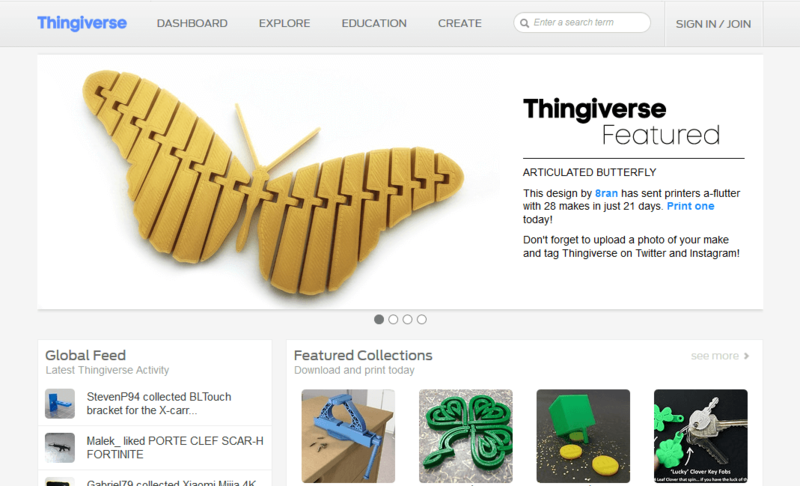 How about some fluorescent filament or a little glitter? 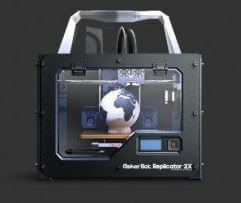 This one here was printed with a Reprap Pro Huxley. 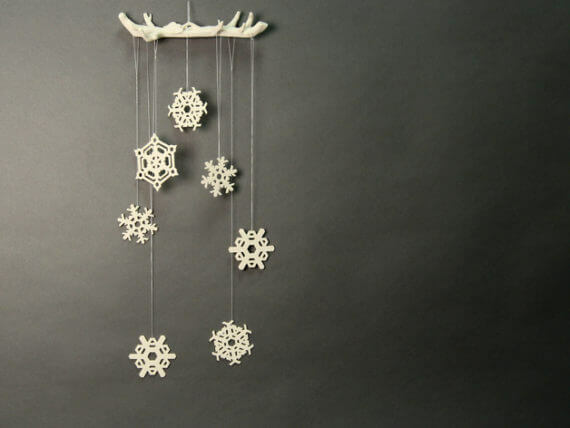 These great snowflakes are available in three sizes and shapes and put you in a Christmassy mood, no matter if there is snow on your doorstep or not! 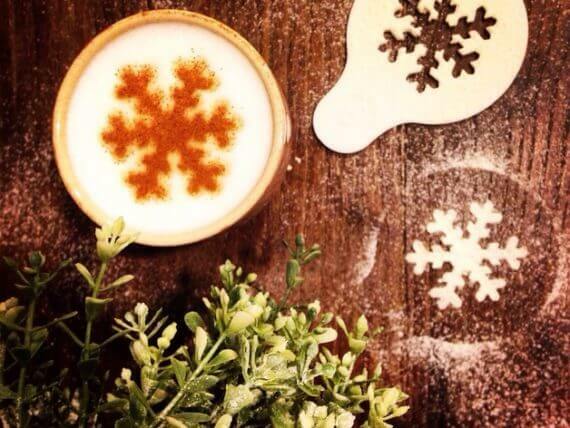 If you can’t get enough of snowflakes, you can let them trickle over your coffee! 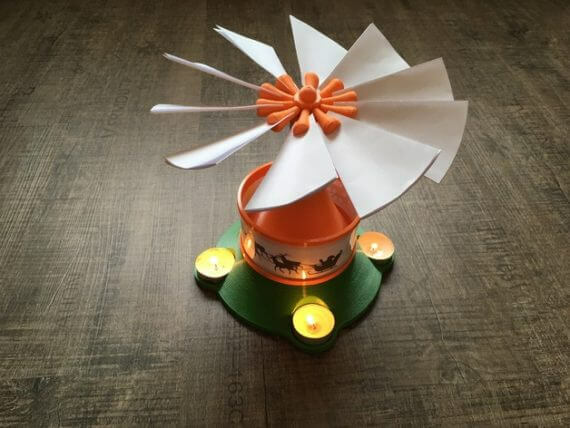 The shape of this tea light holder reminds a little of the packaging of the typical Italian Christmas cake and maker “Helder L. Santos” was inspired by it. 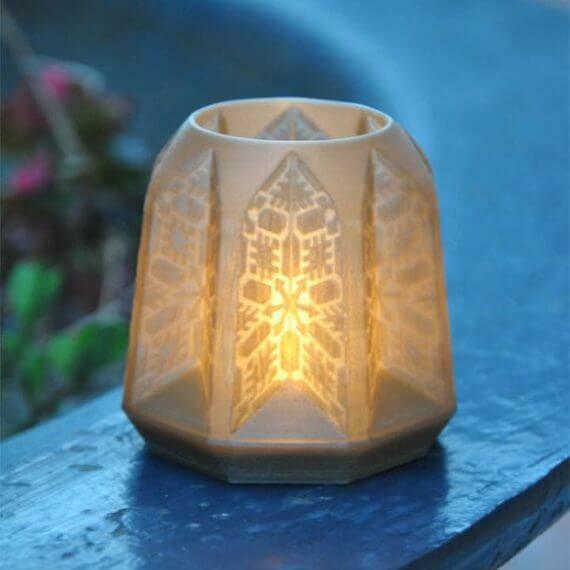 The decorative light can be printed without supports and does not require subsequent gluing together. 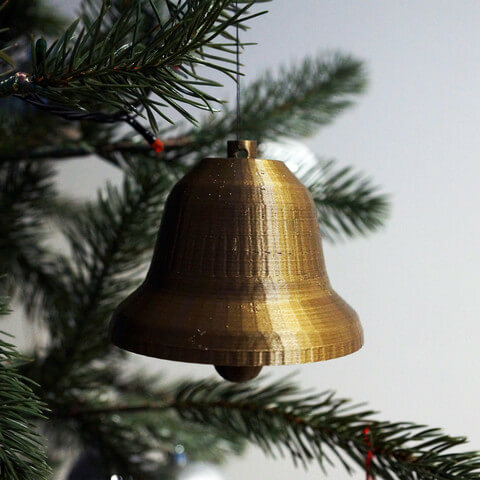 At least one bell should not be missing at Christmas! 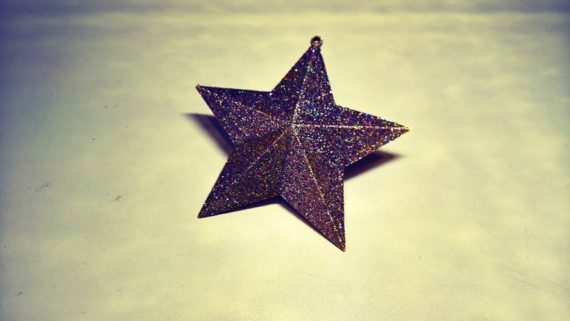 For your well-chosen Christmas tree there should also be a beautifully made comet star! 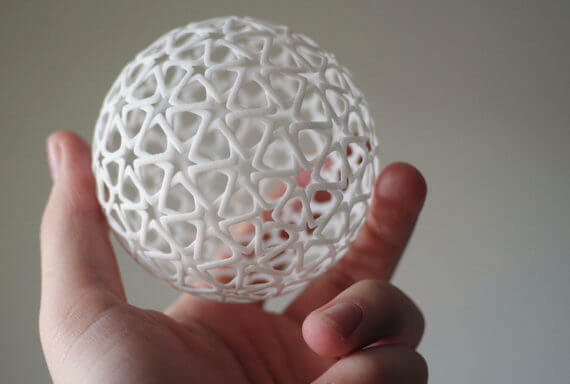 You just have to print the provided model twice, put the two parts together and fix them with glue. 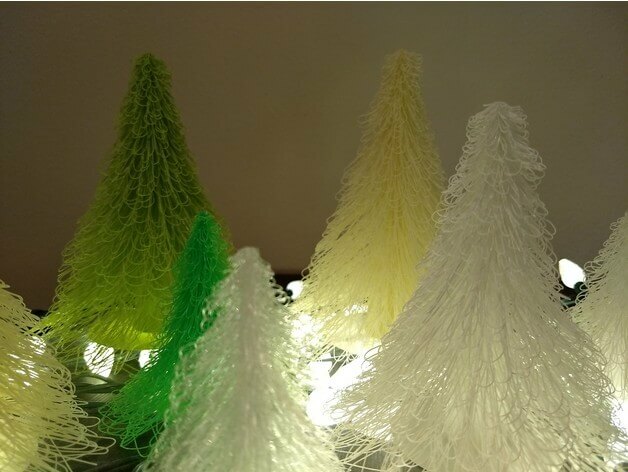 Maker “Firebulb” recommends a transparent filament for the print, so that you can let Christmas tree lights run through afterwards, in order to obtain a particularly festive effect. 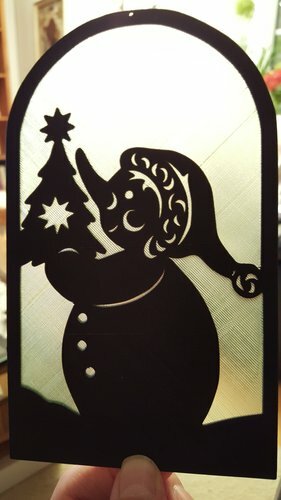 Here is a 3D-printed window picture, reminiscent of a shadow play, which the little ones will certainly be happy about! Maker “tigerklaue” provides beside the snowman motive also two trumpet playing angels for download. 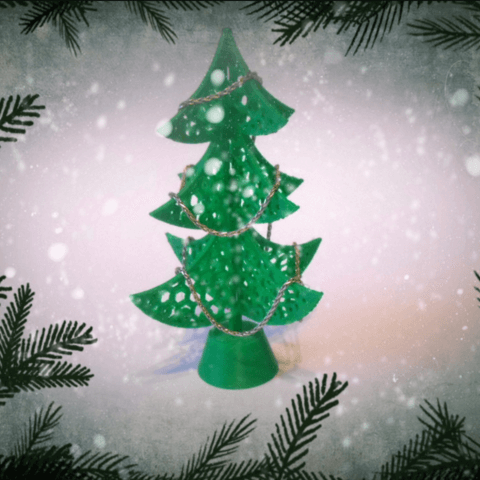 This pretty little tree was designed by Maker “ledeev001” for the school christmas market of his daughter, now all Maker can be happy about it and print the Christmas tree in Voronoi style at home. 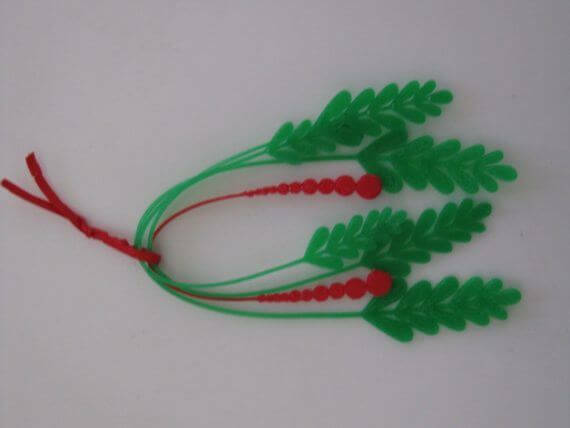 These are made of green and red ABS, the star in the crown is made of transparent ABS. Whether Christmas tree ball, Santa Claus, reindeer, heart or snowflake, this decoration set for download has all important holiday motifs ready for you! 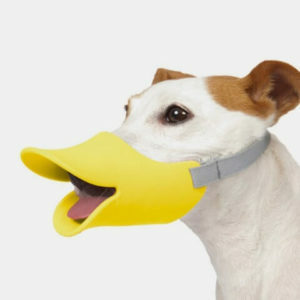 Here, too, a little creativity is required afterwards. Set accents with a little color and glitter! 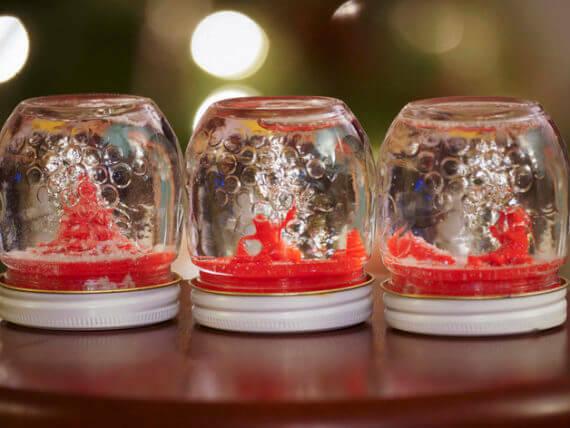 Snow Falls Softly at Night…A great upcycle idea, which is also a good gift! 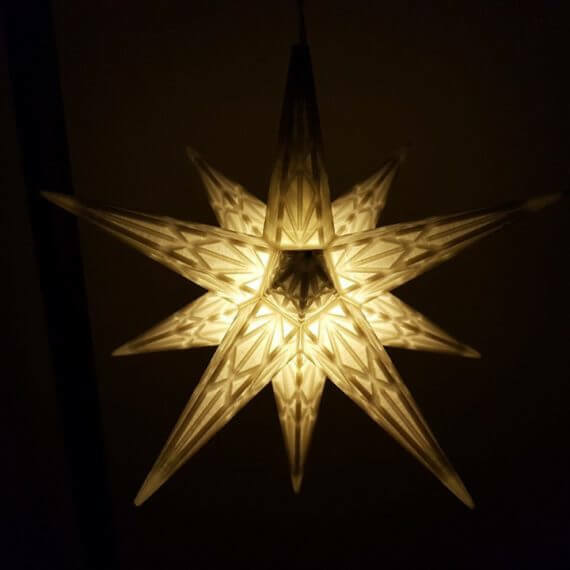 A beautiful silver PLA Christmas star that conjures up a cosy atmosphere. It consists of 13 parts, which are glued together. By the way: Those who prefer to place their star rather than hang it up can download their feet from “CreativeTools“. 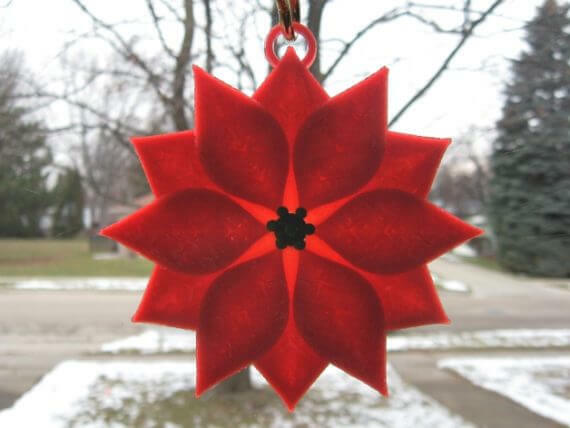 If you don’t have a green thumb, but a 3D printer, you can simply print this beautiful poinsettia without having to think about casting. 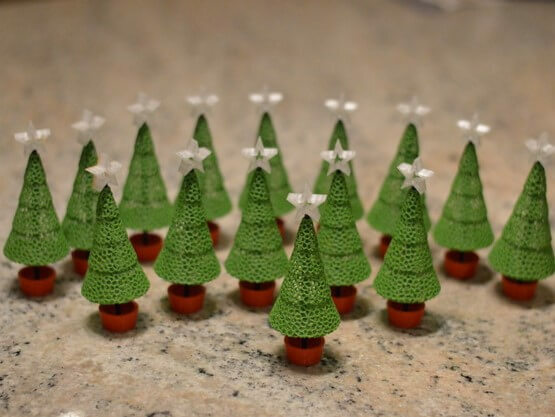 You will certainly have a lot of fun printing these trees! Each tree consists of two parts, the conical central part and the branches. 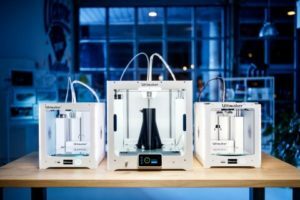 Maker “SynJa” offers you three different sizes: 80mm, 120mm and 160mm and explains how it works! 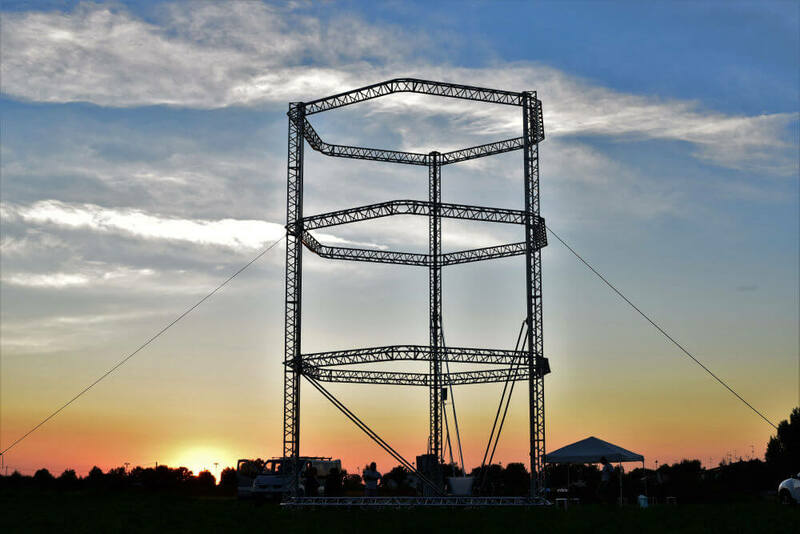 This is a minimalist eye-catching crib, which also has a compartment for a 12 volt battery, so you can watch the big event. 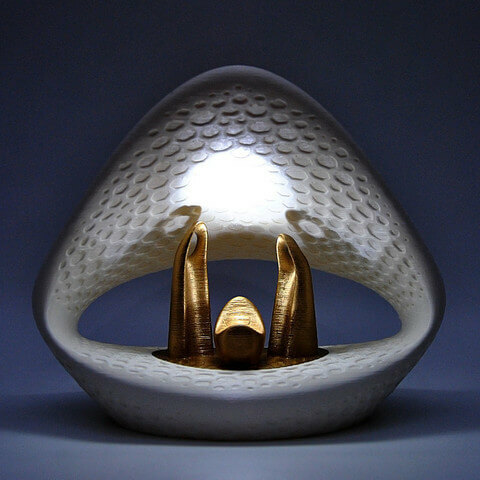 Dimensions: 20 x 13.9 x 15.8 cm. 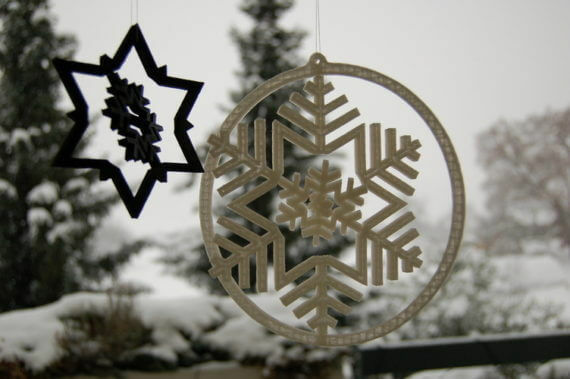 These pretty snowflakes do not necessarily have to serve as Christmas tree pendants or window decorations, because as mobile they are at least as decorative. Last but not least: Mistletoe! And of course they should not be missing at Christmas time! Hang them on your doors, on gifts or distribute them to your loved ones!